It's Elementary! : Have a Ball with BLOOM'S Taxonomy! Have a Ball with BLOOM'S Taxonomy! I'm off school today so I'm trying to catch up on everything. 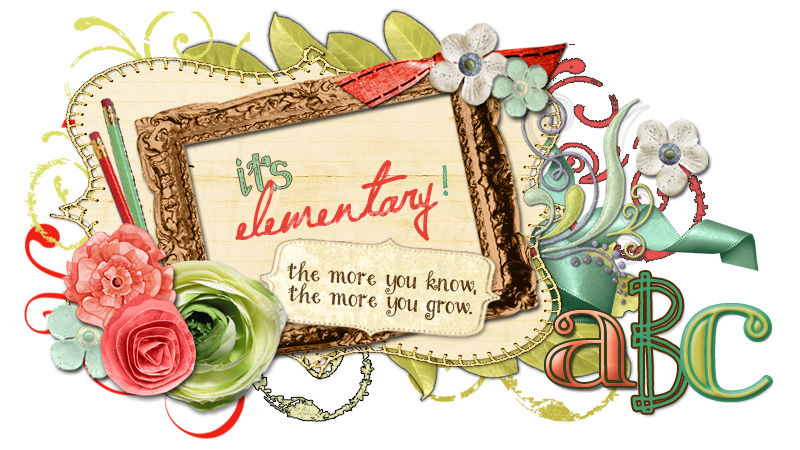 Consequently, I have posted two BLOOM with higher-level thinking products on TPT today. The first one is BLOOM with Questioning blooms to hang up on an English Language Arts focus wall for reference. In the photo below, notice the stems with the key words and the flower pots. The stems are an editable resource and along with the pots are available free on www.sparklebox.co.uk. If you aren't acquainted with Sparklebox, everything is free. All you need is lots of white cardstock and access to a colored printer. It's like free, one-stop shopping! The second is a two for one product. In Part 1, students construct a Bloom's Ball as a tool for creating higher-level questions. I have used the Bloom's Ball many times with kids as I have modeled this activity in classrooms. Part 2 is a performance task where students customize the 12 panels of the Bloom's Ball in response to reading a literary or non-fiction book. Directions for this task are included and this performance task can be completed individually or as a group project. I'd love to hear from you if you try these resources. Update on "What the heck is a rekenrek?"